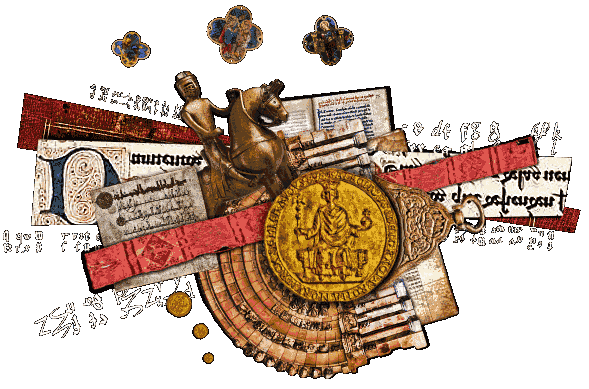 The story of Alfonso X, the 13th-century Spanish philosopher-king whose affinity for Islamic culture left an indelible mark on Western civilization. Prince Alfonso (b. 1221), heir to Castile and León, was tutored in the Arabic game of chess. But in medieval Spain’s complex game of power politics, even one’s own pieces could rebel. For centuries, Alfonso’s name was associated with the scientific study of the stars. The intellectual waves of his reign (1252-1284) washed over Renaissance Italy, and back across the Mediterranean. Many Christians, Muslims, and Jews believed a king should lead his people in learning as in war. Alfonso modeled himself on the caliphs of Seville, the sophisticated city his father conquered in 1248. Among the women who reshaped Alfonso’s world were his politically expert grandmother Queen Berenguela, his diplomatically skilled wife Queen Yolant, and his half-sister, Queen Eleanor of Castile. Alfonso’s eldest son died suddenly; another turned against him; his dream of continental power was beset with obstacles. But in art, writing and music, his struggles were alchemized into the sublime.